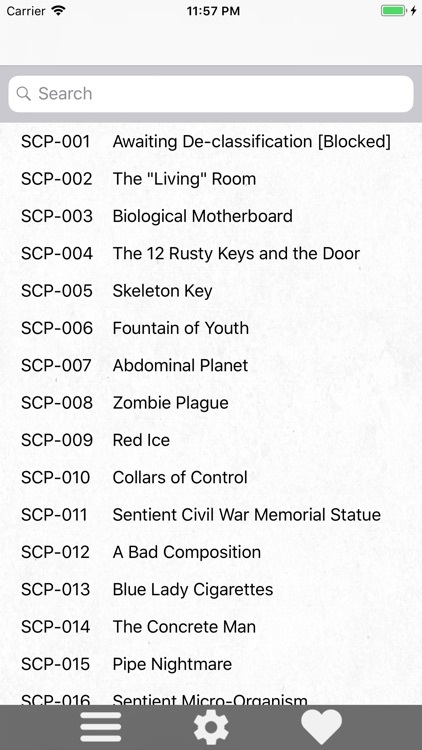 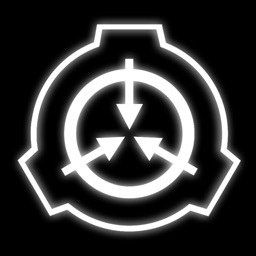 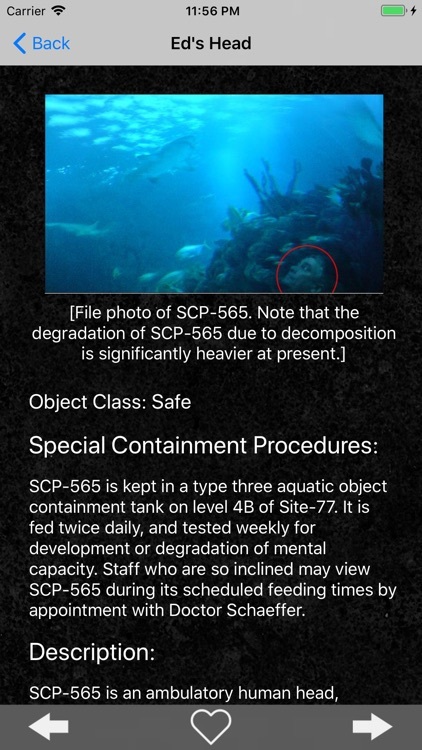 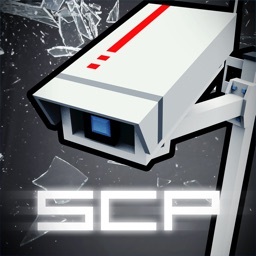 An easily browsable collection of stories from the SCP Foundation wiki. 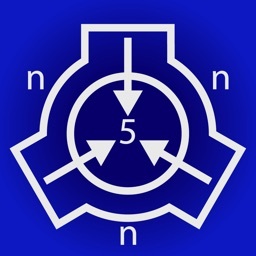 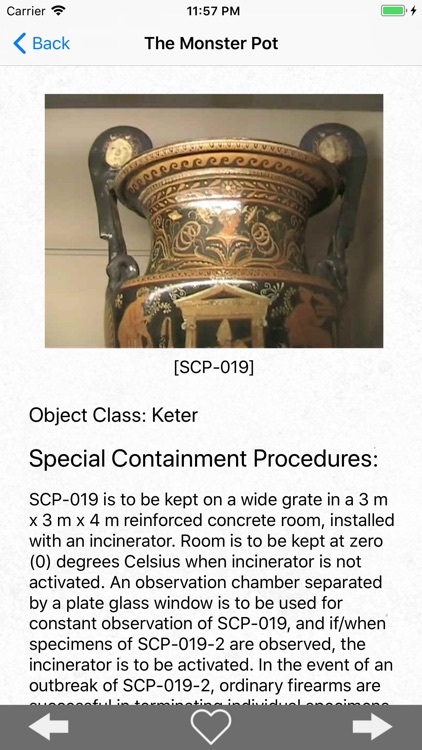 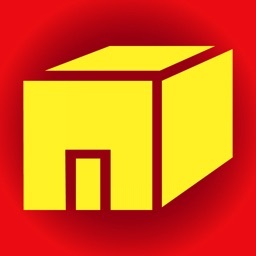 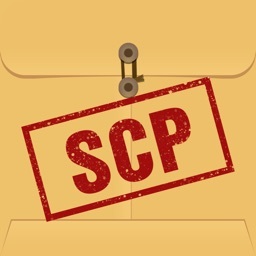 The SCP Wiki is a collaborative urban fantasy writing project about the fictional SCP Foundation, a secretive organization that contains anomalous or supernatural items and entities away from the eyes of the public. 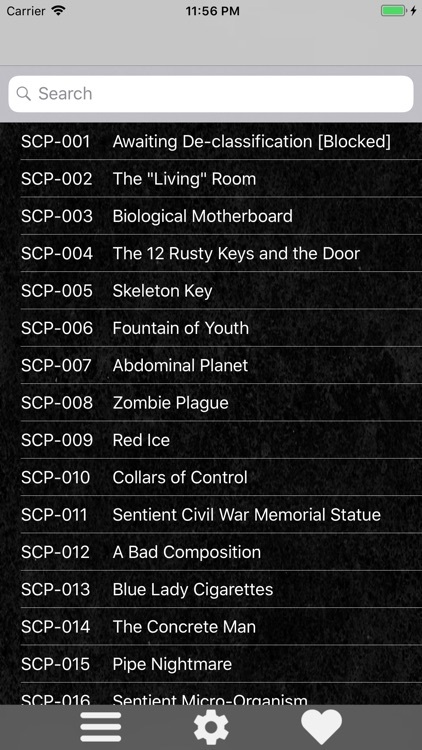 Search functionality, series bookmarks, and a favorites list provide for easy navigation through nearly 4000 entries.